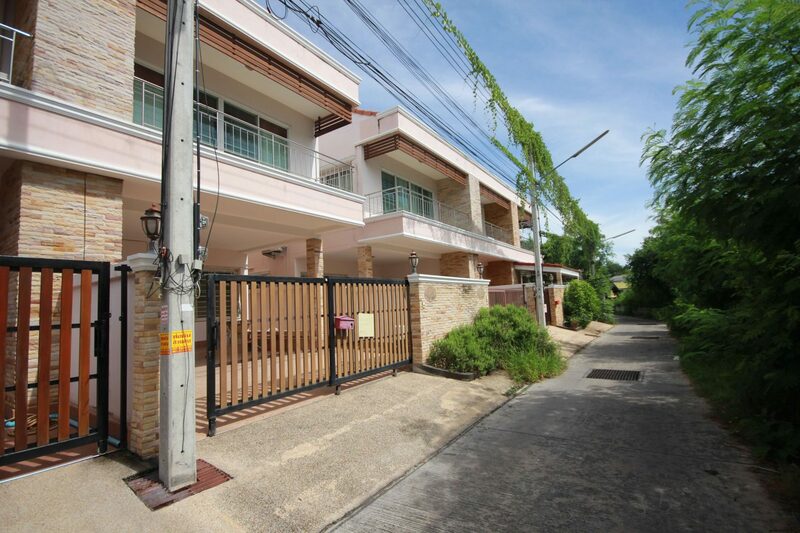 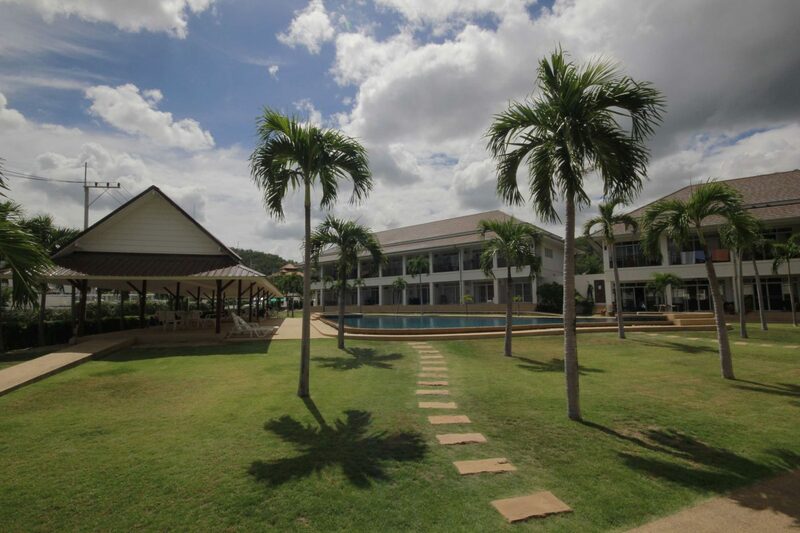 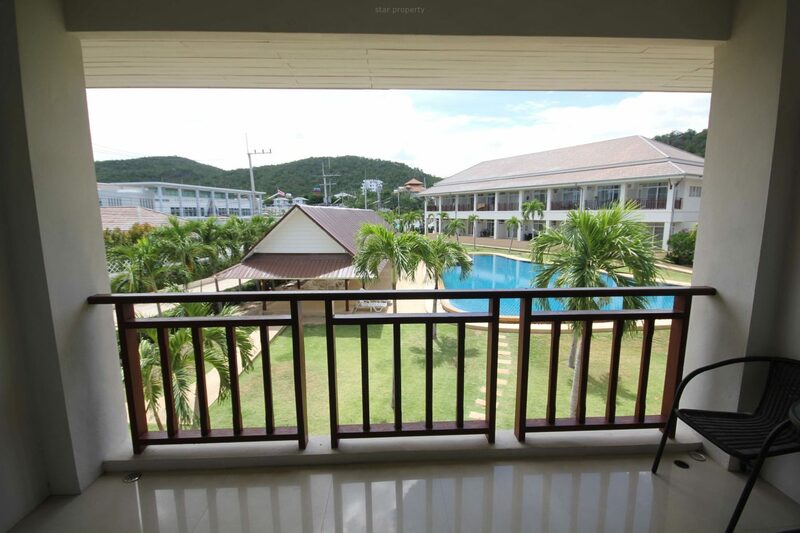 This property is located along the well known Hua Hin Soi 88‚ which gives convenient access to all that Hua Hin has to offer. 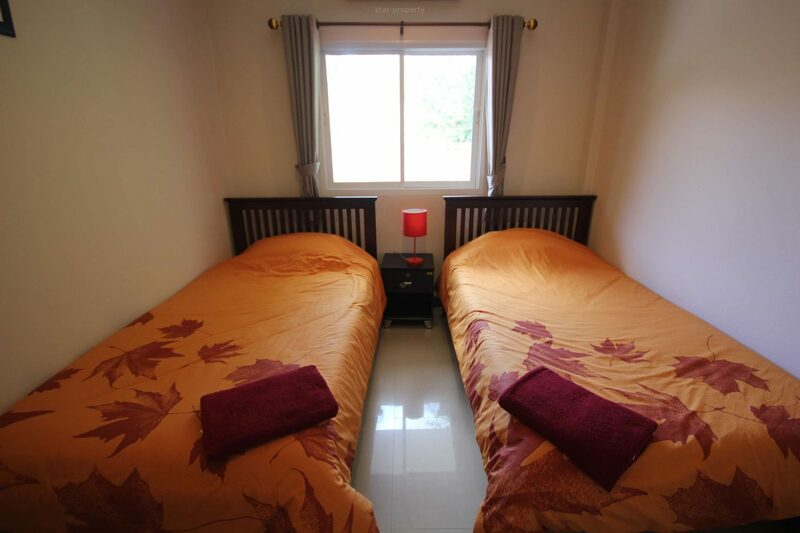 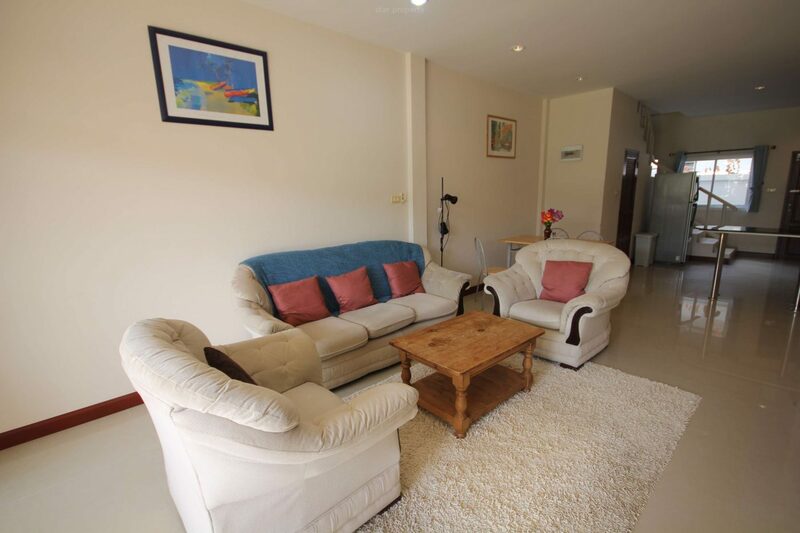 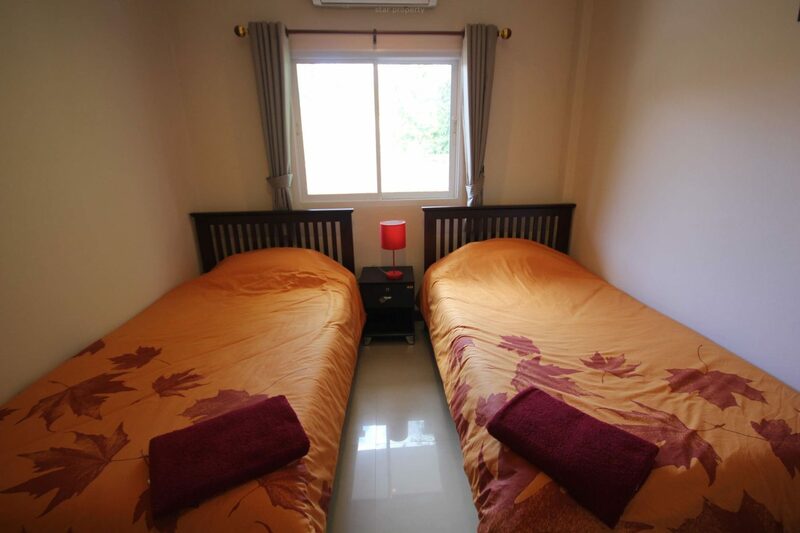 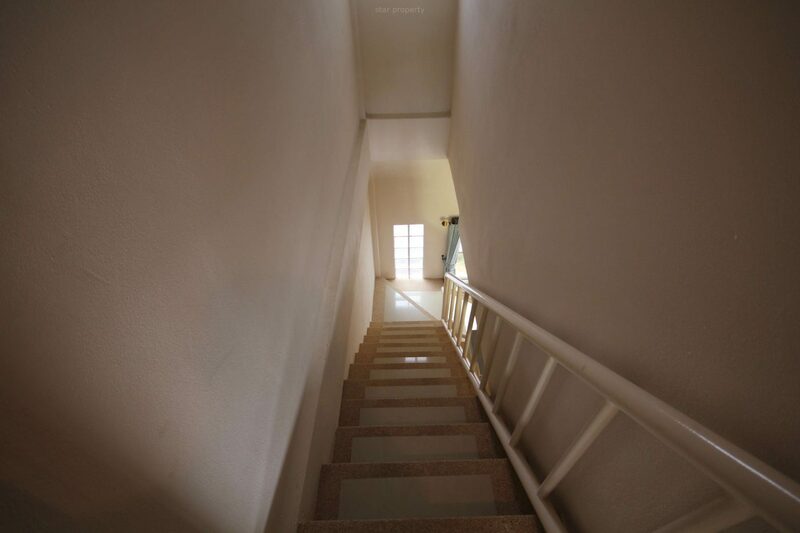 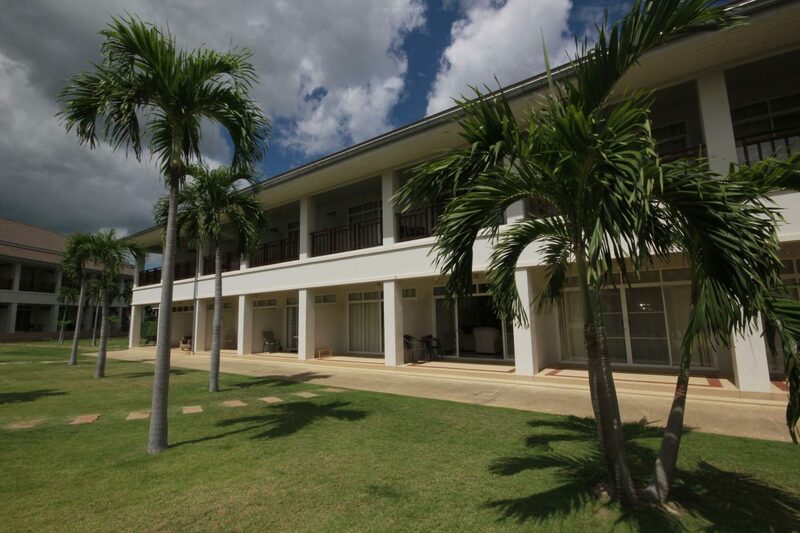 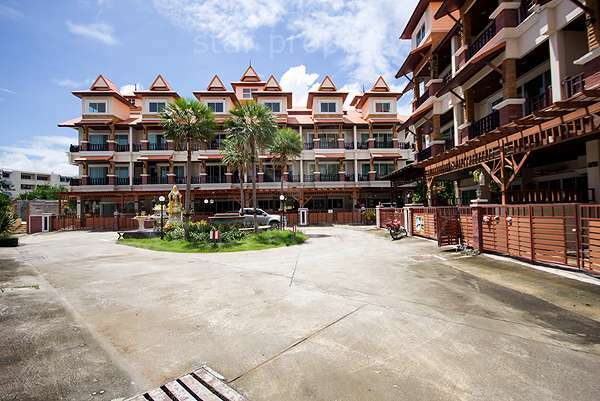 This is a 2-storey townhouse‚with kitchen appliances provided‚ and air conditioning in all rooms. 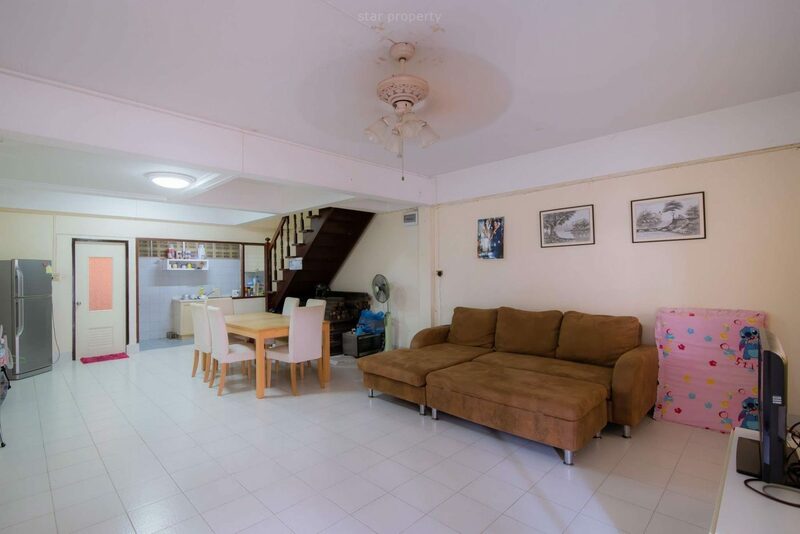 The layout inside is an open plan living/dining/kitchen area plus guest toilet on lower floor‚ 2 bedrooms and 1 bathroom on the upper floor. 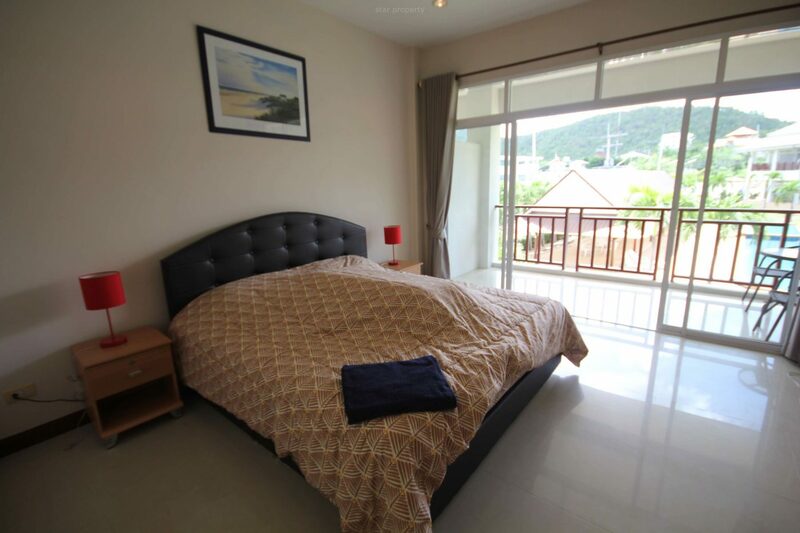 The master bedroom also feature a large terrace area with mountain views. 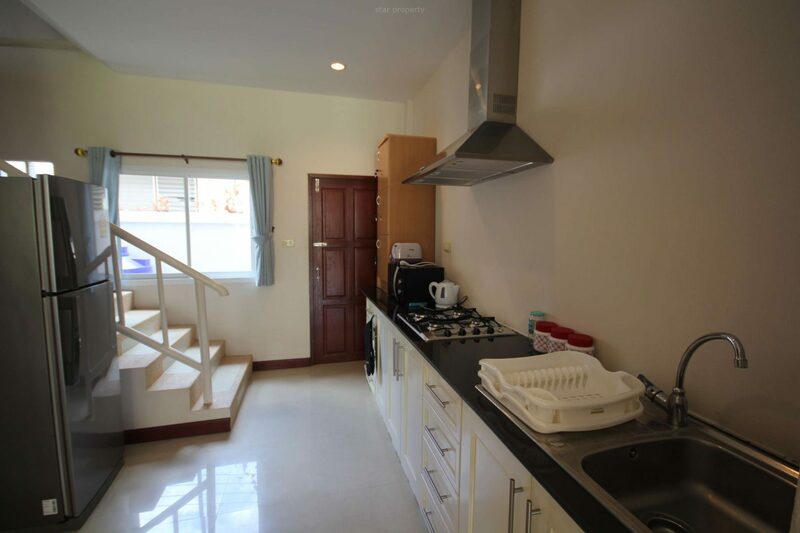 This is a 2-storey townhoose‚with kitchen appliances‚ and air conditioning in all rooms.